Breath analyzers are used to analyze blood alcohol content (BAC) i.e. absorption of ethanol in breath. Substance abuse leads to deadly accidents, change in behavior and dependency. In 2015, around 13,026 people were dead due to drinking and driving accidents in U.S, in which 30% were road accidents. Driving under consequences of alcohol abuse is illegitimate and maximum BAC allowed is 0.052%-0.085% in various countries. Traditionally, breath analyzers used a liquid dye for exposure of ethane and utilize photodetection technique. Now, breath analyzer uses the ethanol in the breath whose output is correlative to the ethanol absorption. Breath Analyzers Market is driven by some factors such as increase in number of road accidents caused by alcohol intake and stringent law enforcement to provide a barrier for drink and driving. However, global breath analyzers market is curtailed by some of the restrictions such as high prices of analyzers and trained professionals required for calibration of the device. Global breathalyzer market is growing at a rapid pace due to increase in drink and drive and substance abuse cases. Global breathalyzer market size is anticipated to attain a value of USD 6.2 billion by 2024 from USD 0.80 billion in 2016, growing at a CAGR of 25.01% over the forecast period. On the basis of technology, fuel cell is the largest segment which holds a market share of around 43.0% in 2016 as it has the capacity to deliver accurate analysis of BAC in individuals. Fuel cell technology segment was valued at USD 0.51 billion in 2016 and is expected to reach at USD 2.02 billion by 2024. Geographically, North America is the dominating region in global breath analyzers market on the back of rising number of road accidents and government initiatives to minimize the roadside collisions. North America breath analyzers market generated around 45.0% market share in 2016 and expected to account USD 2.79 billion by 2024 from USD 0.53 billion in 2016. Europe is the second largest region after North America which contributed a market share of around 30.0% in 2016 with a value of USD 0.50 billion in 2016. Asia Pacific is the fastest growing market and is expected to grow at a promising CAGR of 30.0% over the forecast period. This is due to rising awareness of breath analyzers in various sectors. Existence of large number of manufacturers offering and large scale availability of low cost breath analyzers are swelling the demand for breath analyzers. 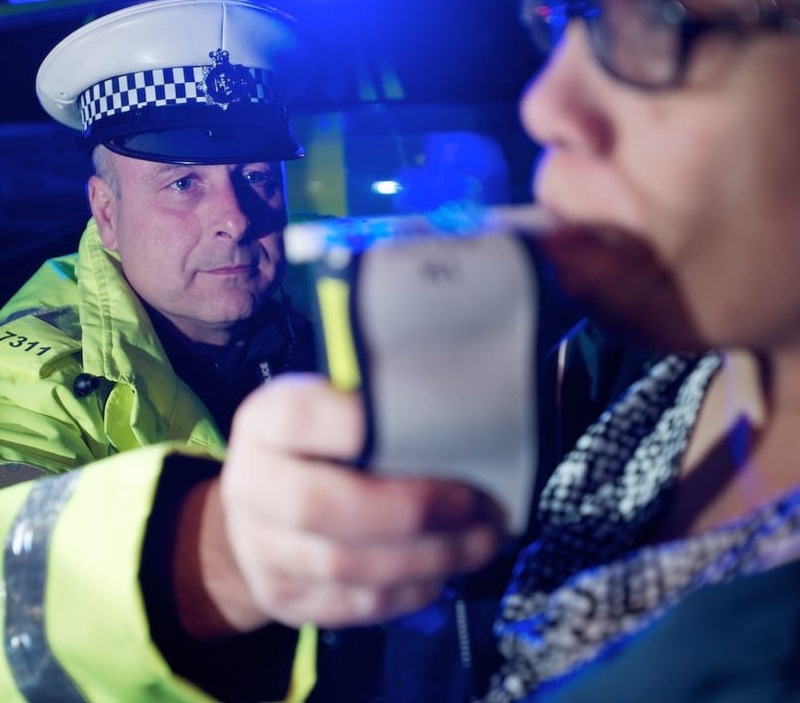 Government initiatives to minimize drink and drive cases are the primary factors which are fostering the growth of global breath analyzers market. Breath analyzers are also used in medical purposes for diagnostics breath related issues such as tuberculosis, asthma and other diseases. Rising demand for breath analyzers in medical facilities along with the advancement in breath analyzers is fostering the growth of global breath analyzers market. Lack of awareness in major sectors and low adoption rate in developing nations are the two major restraints for the global breath analyzers market.